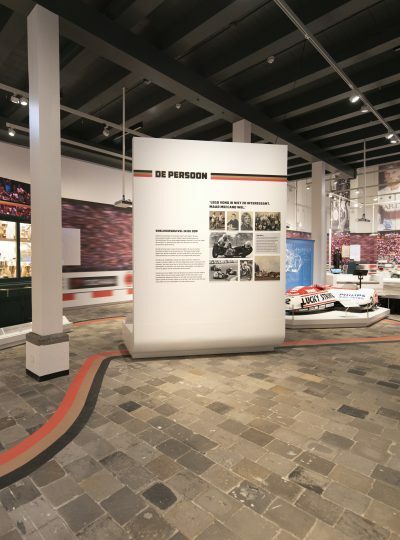 The Drents Museum exhibition about racing hero Egbert Streuer tells the story of this Drenthe sidecar driver. Streuer’s sidecar has even been restored to its former glory and can be admired in the museum. A unique opportunity for the motorcycle enthusiasts among us to stay over at this exhibition. 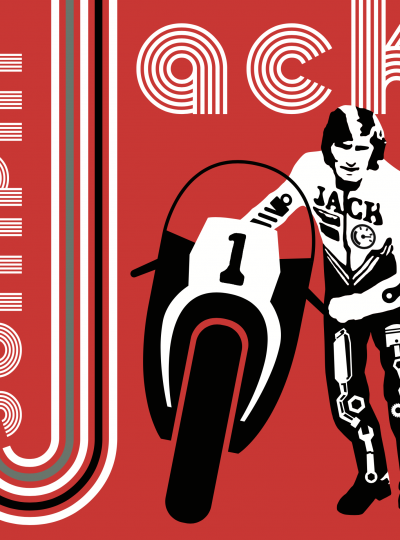 Travel back in time to the heyday of the most successful road racer of the Netherlands. 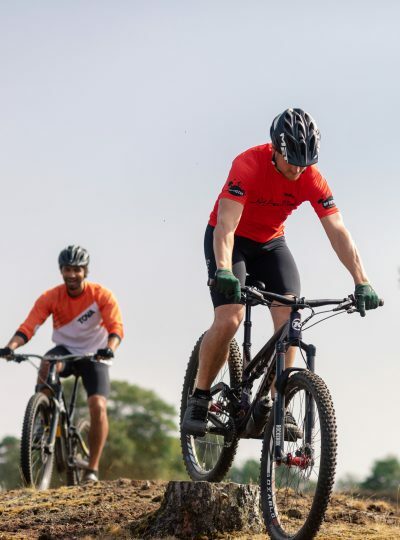 This super weekend starts on a sporty note with a mountain bike clinic. 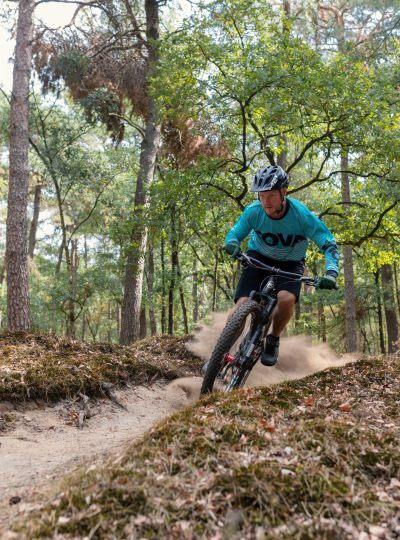 He guides you through the Drenthe countryside at full speed. So you can’t be afraid of biting the dust. After eating, you remain in sporty mode with tickets for Jumping Jack. A spectacular theatre performance about the life of Jack Middelburg at TT Circuit Assen with plenty of motorcycles and music. After the performance, you spend the night in the Drents Museum surrounded by depictions of another Dutch motorcycle champion, Egbert Streuer. This package can only be redeemed on 9 May 2019.